Surfing Australia and FCS have strengthened their partnership for another two years after inking a new deal through to 2020. 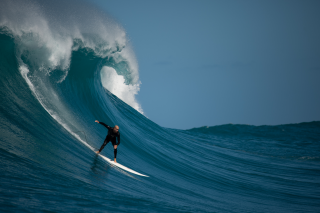 For the duration of the partnership, FCS will remain a support sponsor and exclusive fin and hardware provider to the Surfing Australia High Performance Centre (HPC), including an FCS Find Your Fin Activation in the HPC surfboard room. 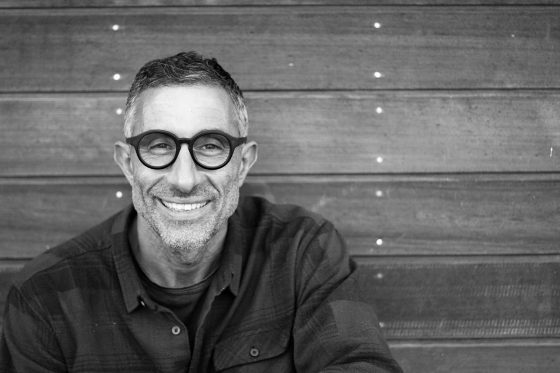 FCS fins will also be used in the 70-strong surfboard testing quiver provided by JS Industries, Firewire, Lost, Mark Richards Surfboards and Pyzel. 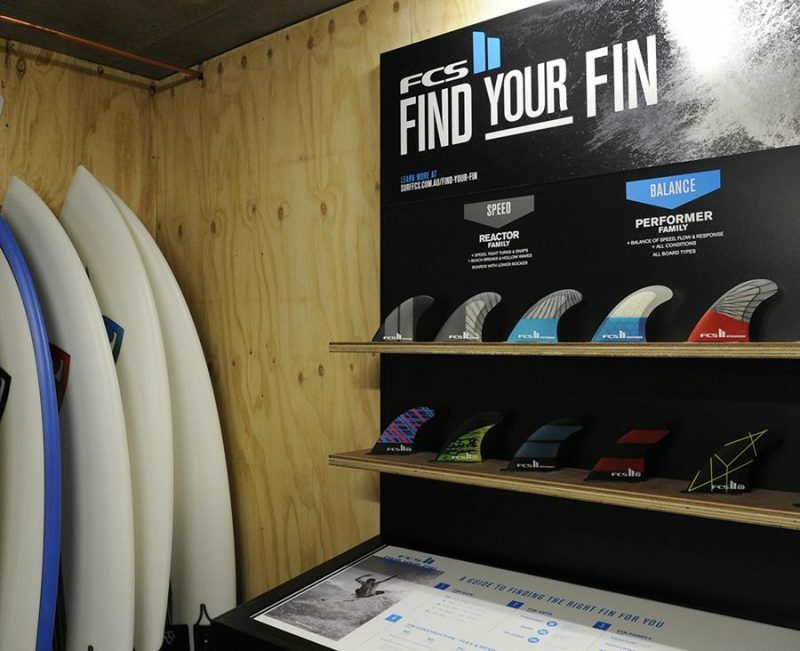 In addition to the wide selection of fins in the test centre, FCS will provide hardware including FCS leashes, board bags and deck grips for the boards in the HPC test quiver. 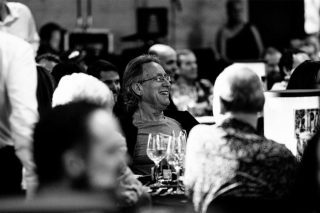 They will also provide prize packs for participants at many of the HPC camps. 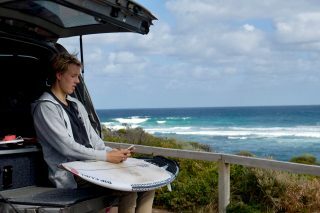 Surfing Australia’s General Manager Partnerships, Digital and Events Jake White believes that this will allow all HPC participants to take advantage of the best fin systems available whilst training or attending camps at the centre. 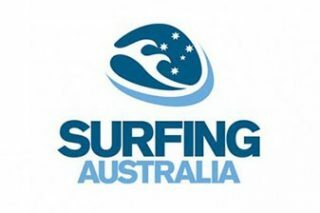 Surfing Australia’s digital department will also create three unique, digital content clips for FCS platforms, mySURF.tv platform and Surfing Australia TV on Channel 9, GO! and Fox Sports. 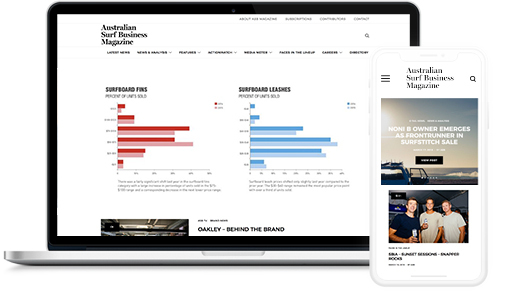 The content will feature Australian surfers or surfboard manufacturers connected to the FCS brand.